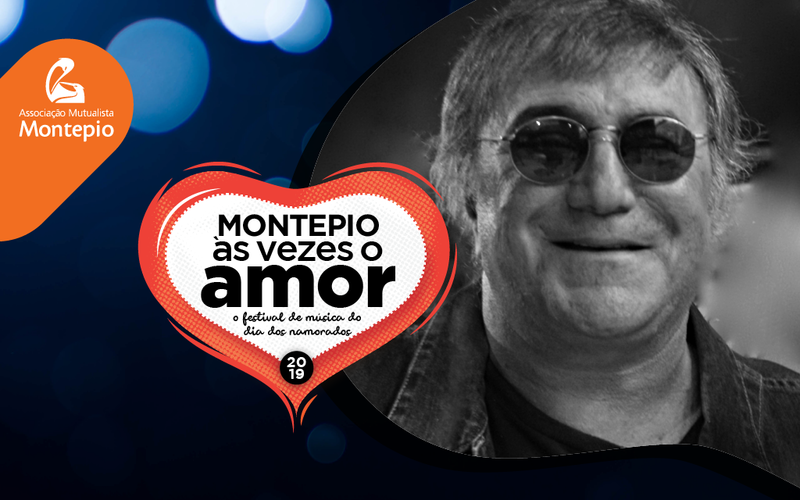 José Cid is currently one of the most important singers and composers in the history of Portuguese pop rock and, at the same time, an idol of youth, who sees in him a reference of current music. He is a poet, composer, instrumentalist, producer, musician and protagonist of his own work! With strong references coming from Jazz, Fado, Bossa Nova and Symphonic Rock, his work evolved into a very personal and poetic Pop. His last album released in Portugal "Menino prodigio", was named by the SPA (Portuguese Society of Authors) in February 2016, the best Portuguese music album of the year. His symphonic rock album "10,000 years later between Venus and Mars" is considered the best symphonic rock album by Portuguese critics and considered by international critics as one of the 5 best albums in the world in the area.